Description: A short but steep climb to bag a Marilyn. Parking Information: Free car park and toilets at the start of the route. 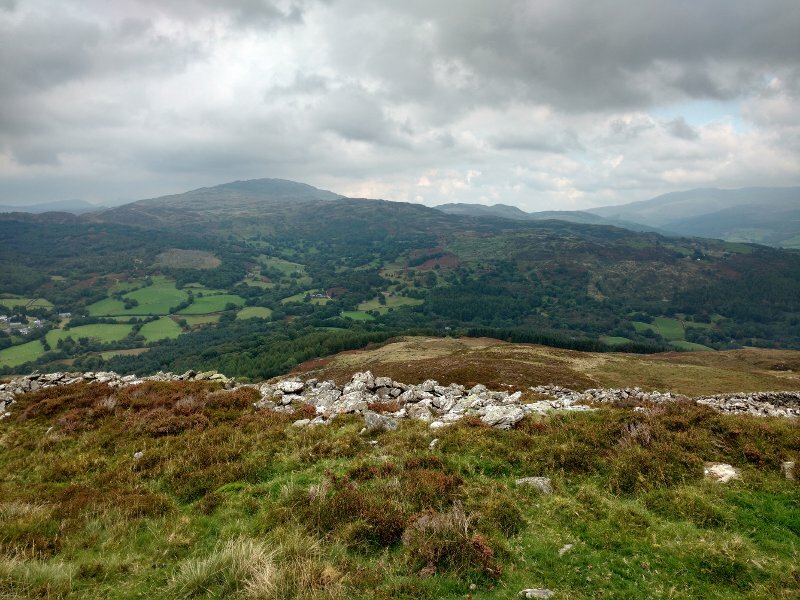 While I was out here to do the Precipice Walk I thought I’d take the opportunity to bag a Marilyn, so a quick ascent of Foel Offrwm was added to the itinerary. Now, it may be a fairly short route, but it’s quite a strenuous climb, so if you’re out for an easy walk it’s perhaps best just to stick to the Precipice Walk. The route begins on the opposite side of the road from the car park – head uphill a short distance then follow the signed track on the left. Shortly before it reaches a gate, follow the track off to the right – it’s a bit muddier, but at the time of my visit it appeared that work was underway to perhaps improve the path here. A short distance along this track there’s a low fence to hop over, then follow the grassy track until you reach a stone wall. Here, the climbing really begins, but just follow the wall as closely as you can (keeping it on your left) until you reach the top of the hill, then divert right to reach the summit. Follow this wall to the top of the hill. 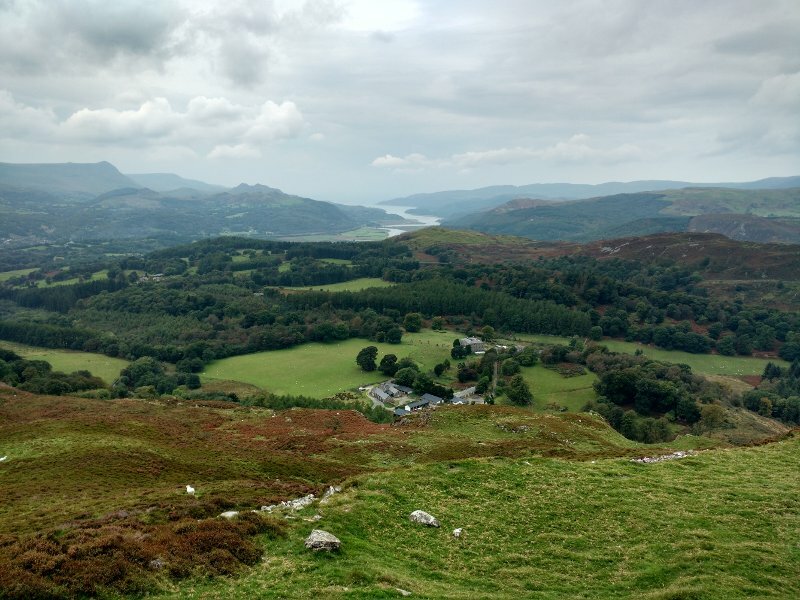 View from the summit towards the Mawddach estuary. 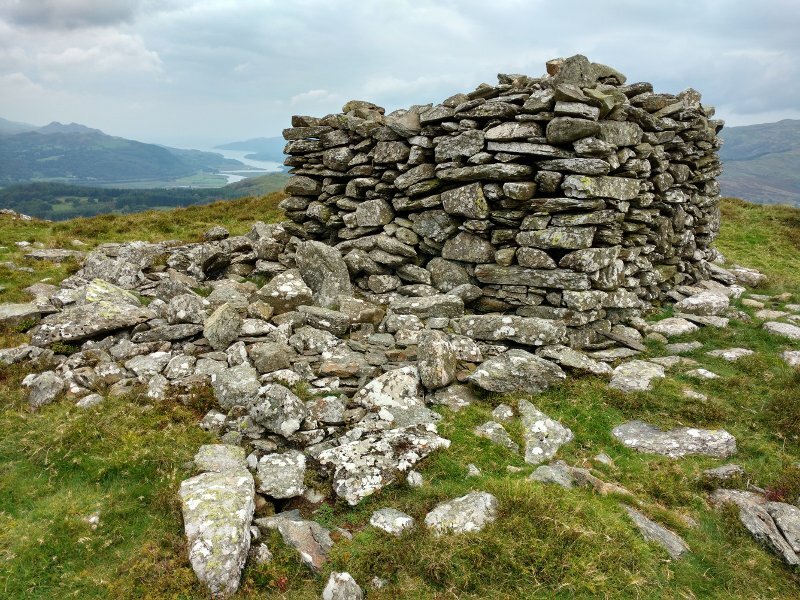 Summit tower and view to the Mawddach estuary. 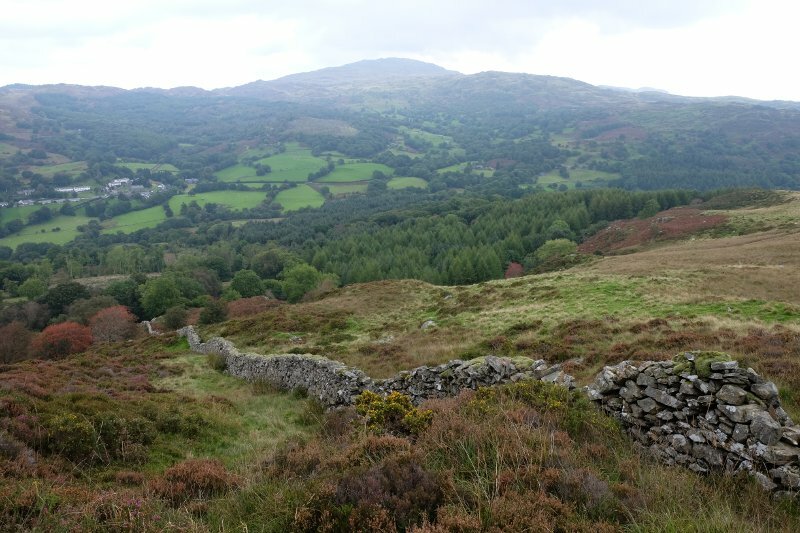 Once you’ve taken in the views, return on the same route, taking care on the descent which can be slippery. Return to the car park and then perhaps take the easier walk along the Precipice Walk route as well.